The Data Science Foundation is a professional body representing the interests of people working in the data science and advanced analytics sector. Membership consists of both users and suppliers of data services as well as universities offering data science courses and their students. The foundation is building an active community of data scientists and is helping members to develop a profile in the sector by providing a peer reviewed publishing platform. The Data Science Foundation is working to raise the profile of data science in the UK, to educate business people about the benefits of knowledge-based decision making and to encourage firms to make optimal use of their data. The foundation’s website has been built as a communications platform, a publishing tool and as a means for members to procure expertise or obtain employment. The site is a source of information for the media and for those interested in learning about data science. 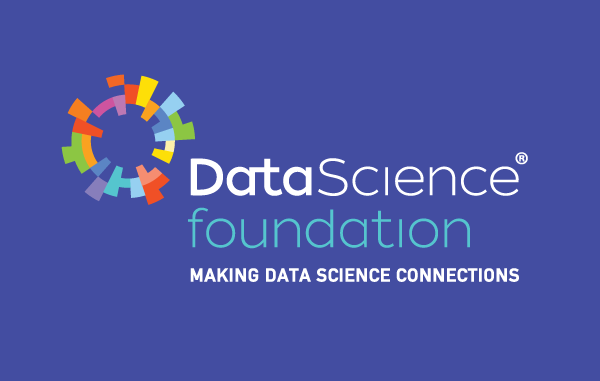 All contact messages will be received by the Data Science Foundation and will be sent on to the representative of the corporate member you are trying to contact. It is then up to the member to decide whether to respond to the message or not. The Data Science Foundation will not disclose the personal contact details of representatives of corporations and will not respond on behalf of the member. Please note that advertising, promotional, spam or junk messages will not be passed on. All such messages will be deleted.